Around 30 people took part in a free bowls event at a Lichfield park, with the day also containing a serious message to go alongside the crown green enjoyment provided. 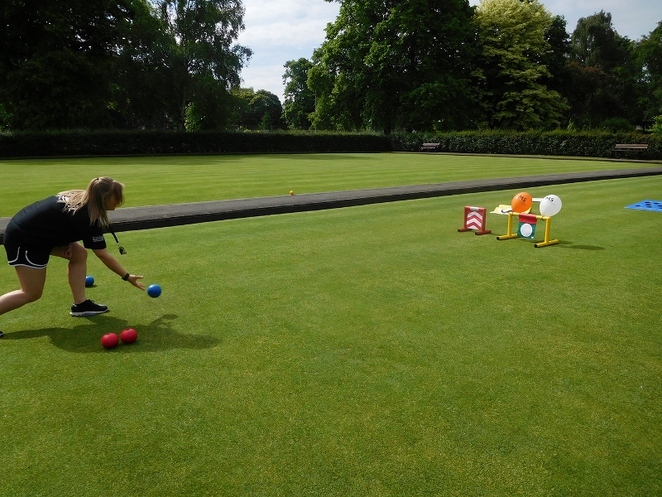 The event, which took place in Beacon Park in the centre of Lichfield in Staffordshire, was billed as an MS Awareness Day with the focus on raising awareness about multiple sclerosis, or MS. Beacon Park's two bowling greens were opened up to all visitors during the event, which took place during Wednesday 31 May, between 10am and 1pm. 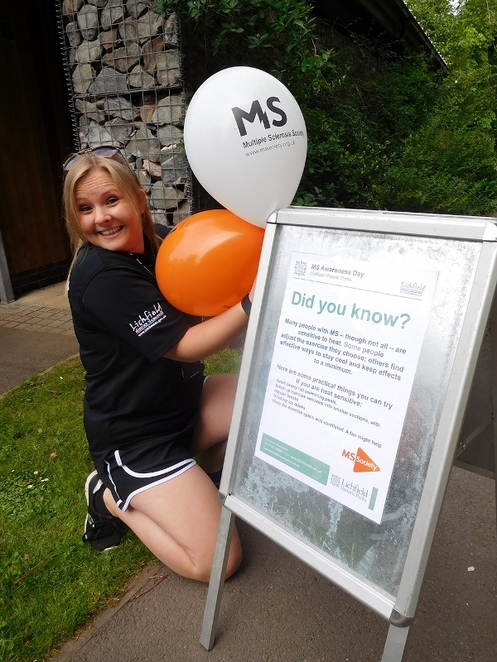 Lichfield District Council's parks and sports developments teams joined forces with the MS Society to organise the awareness event. 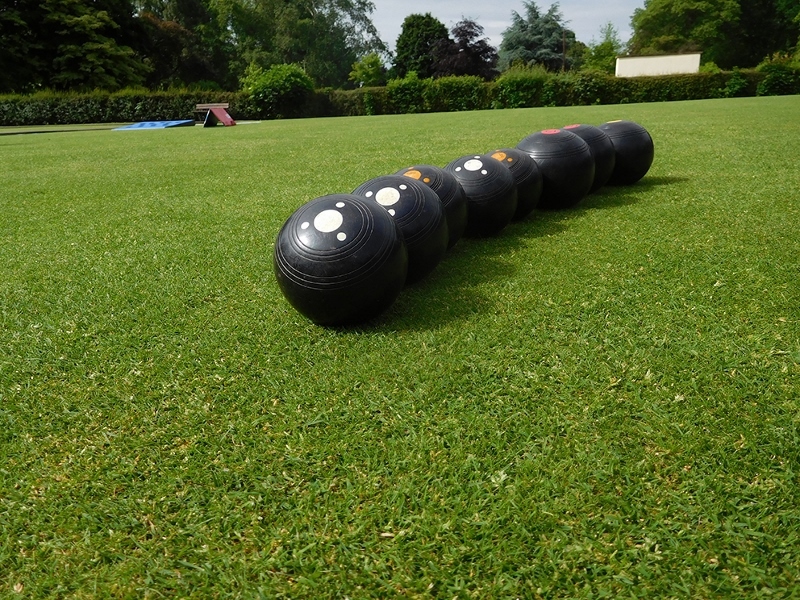 The day resulted in people of all ages turn up to Beacon Park to have a go at bowls-themed activities, both traditional and modern. Members of the MS Society also handed out leaflets and provided information about multiple sclerosis during the event, including the important message that taking part in gentle exercise can help people with the condition. Councillor Iain Eadie, Lichfield District Council's Cabinet Member for Leisure, said: "I am pleased the day was such a success. The sun shone and a good mix of people of all ages took part in the activities and found out about MS. It also introduced a number of people with multiple sclerosis to a light exercise which can help relieve the symptoms of MS, including stiff arms and legs." There are thought to be around 100,000 people diagnosed with multiple sclerosis in the UK. It is a condition which can affect the brain and/or spinal cord, causing a wide range of symptoms, including problems with vision, arm or leg movement, sensation or balance. It is a lifelong condition that can sometimes cause serious disability, although it can also be mild on occasion.